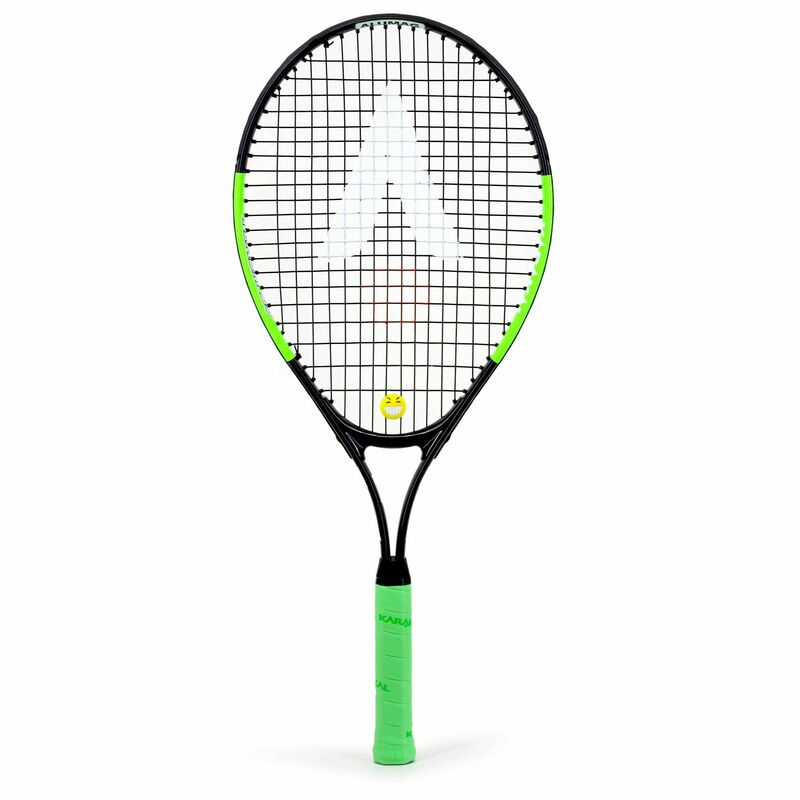 Offering a combination of manoeuvrability, power and control, the Karakal Flash 25 junior tennis racket is a great choice for the up and coming juniors wanting to take their game to another level. 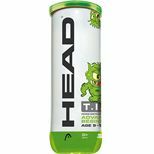 It has a fun, eye-catching design and features a good-sized head making it easy to hit. 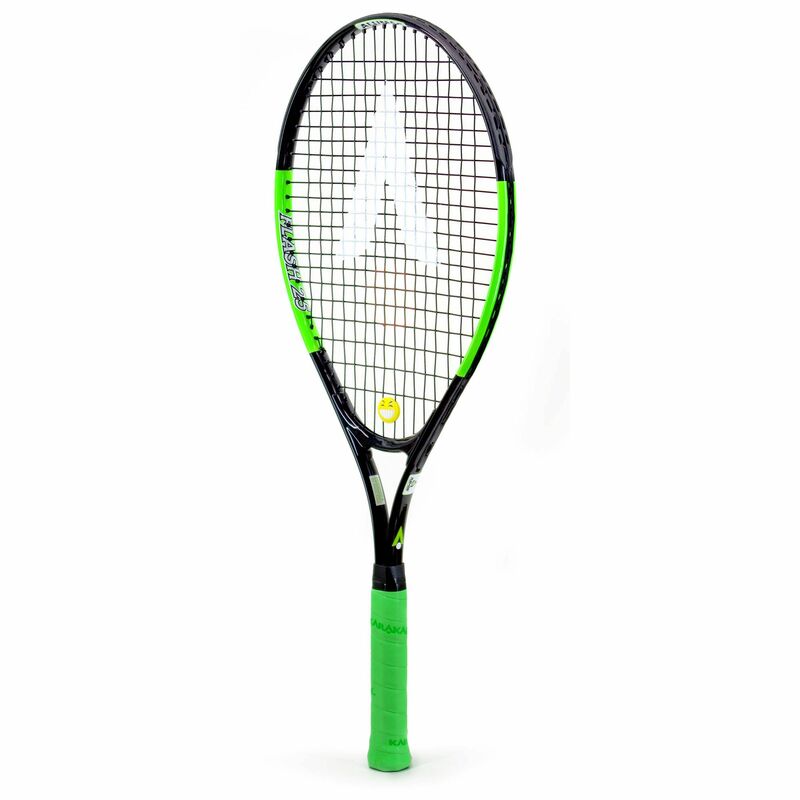 The racket is best suited to Green Zone players aged 9 and above and comes pre-strung and ready for action. 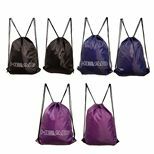 It is fitted with a funny smiley vibration dampener and has a super tacky and absorbent, self-adhesive Karakal PU super grip. This starter racket is properly balanced and weighted for junior players and it is supplied with a 3/4 cover for protection against dust and scratches. 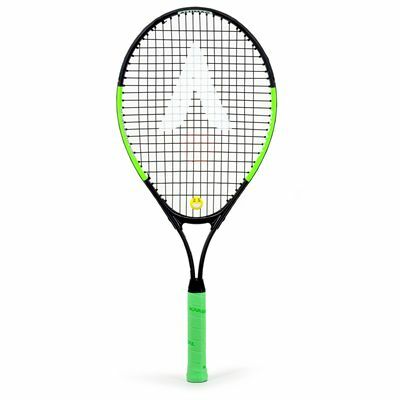 for submitting product information about Karakal Flash 25 Junior Tennis Racket We aim to answer all questions within 2-3 days. 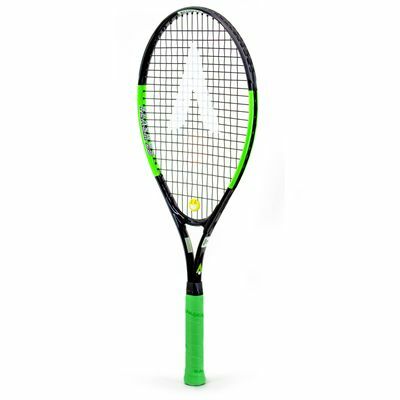 for submitting product information about Karakal Flash 25 Junior Tennis Racket. We aim to answer all questions within 2-3 days. If you provided your name and email address, we will email you as soon as the answer is published. for submitting product review about Karakal Flash 25 Junior Tennis Racket.